The RSCPA Westmorland branch in Kendal required a stand-alone website to enable them to raise their online profile locally, focusing on the rehoming of animals and increasing fundraising opportunities. Mintcake Design were approached and designed & developed a branded website detailing all aspects of branch activities addressing key objectives. The website offers the branch a new opportunity to reach out to a wider audience of potential pet owners as well as provide a new stream of revenue through donations and sponsorships. 1. To enable potential pet owners to view animals online and contact the branch. 2. Help generate fundraising and donation income. 3. To raise online profile locally and create awareness. 4. Promote the high-street shop. 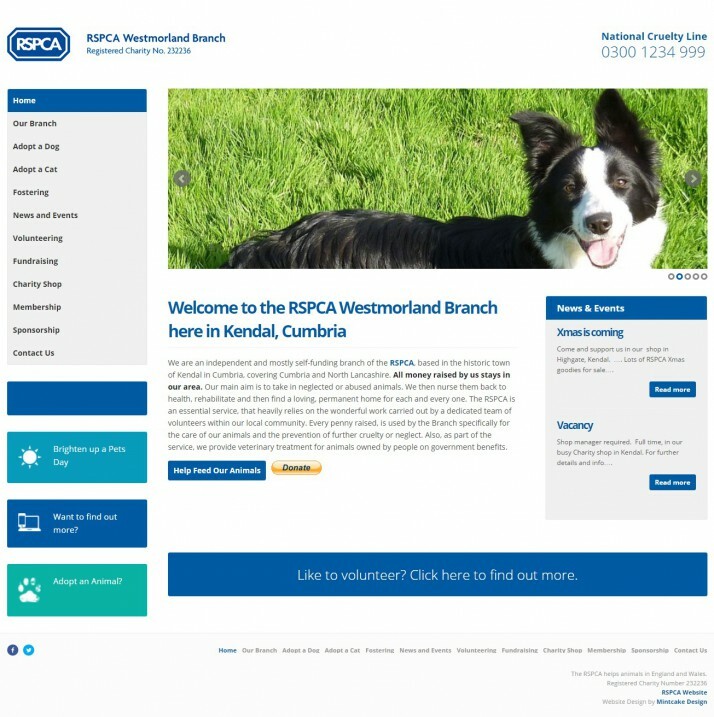 Using WordPress, the website design focussed on a clean layout with simple navigation, blending national RSPCA branding with customised functionality. The branch now have an online presence enabling visitors to view animal profiles and make enquiries or donations. Branch staff are able to promote fundraising initiatives through the website as well as promote their shop and seek volunteers. Feedback from potential pet owners and shop customers has been positive and has also helped attract younger people that otherwise may not have got involved. People are also visiting the animals from outside the region. 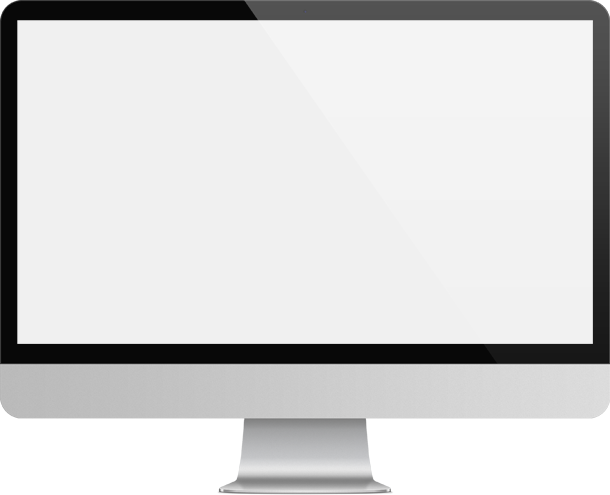 Overall the branch feel the website and the work undertaken by Mintcake Design achieves exactly what was required.